Love Tahiti? We sure do! The InterContinental Moorea Resort & Spa in Moorea, French Polynesia is the perfect romantic getaway for you and your loved one! 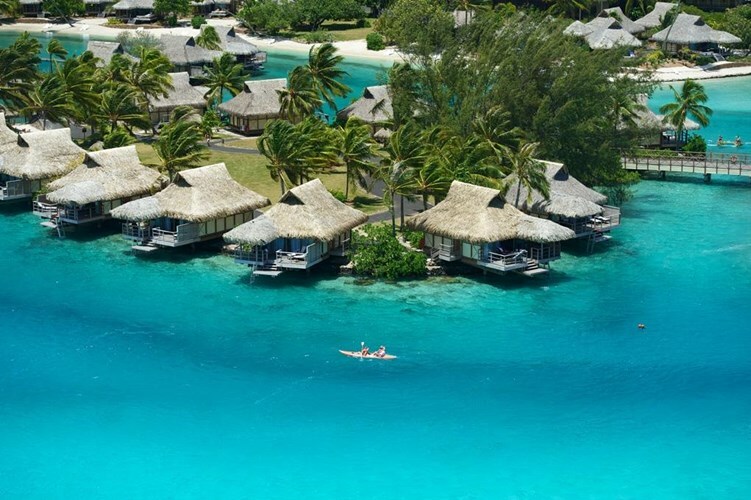 Give us a call at 604-736-7447 or send us a message, and we'll get you booked in for your dream vacation in Tahiti!